Do you like sports? Speak Spanish? 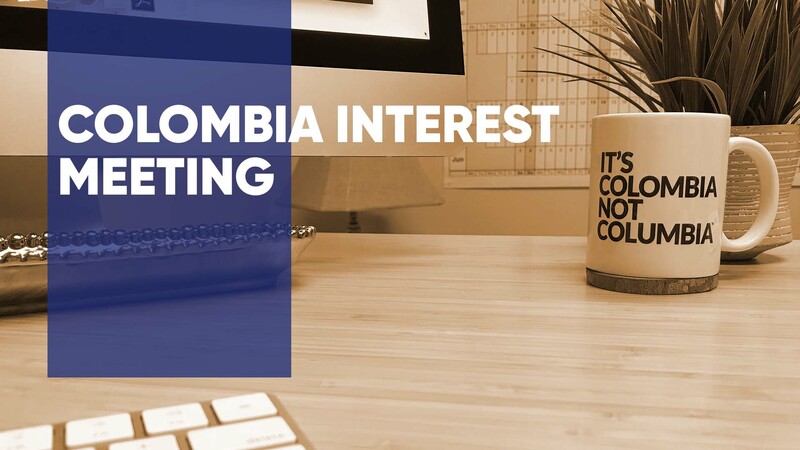 Want to serve on mission in Colombia this April? Attend an interest meeting on Sunday, October 14 to learn more. We’ll meet in Room B119-A at 11:30 am.